WG is an idiopathic systemic inflammatory disease typically presenting with abnormalities affecting the upper and lower respiratory tracts and the kidneys. 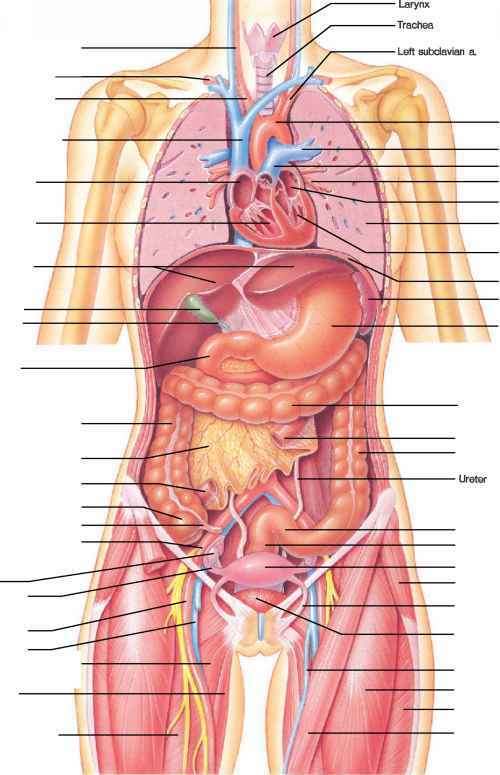 However, any organ system can be involved (1). WG is often referred to as an "antineutrophil cytoplasmic antibody (ANCA)-associated small-vessel vasculitis," as are microscopic polyangiitis (MPA) and Churg-Strauss syndrome (CSS) (2). In a minority of patients, however, medium- and large-sized vessels can also be affected; the presence of vasculitis is not necessary for the diagnosis; and ANCA may be lacking in a significant number of cases (3). The terminology "ANCA vasculitis" or "ANCA-associated vasculitis" remains controversial because the absence of ANCA in subsets of patients with these diseases suggests that it is not essential for pathogenesis. Nonetheless, it is possible that its presence may play a role in modifying the disease phenotype or severity.